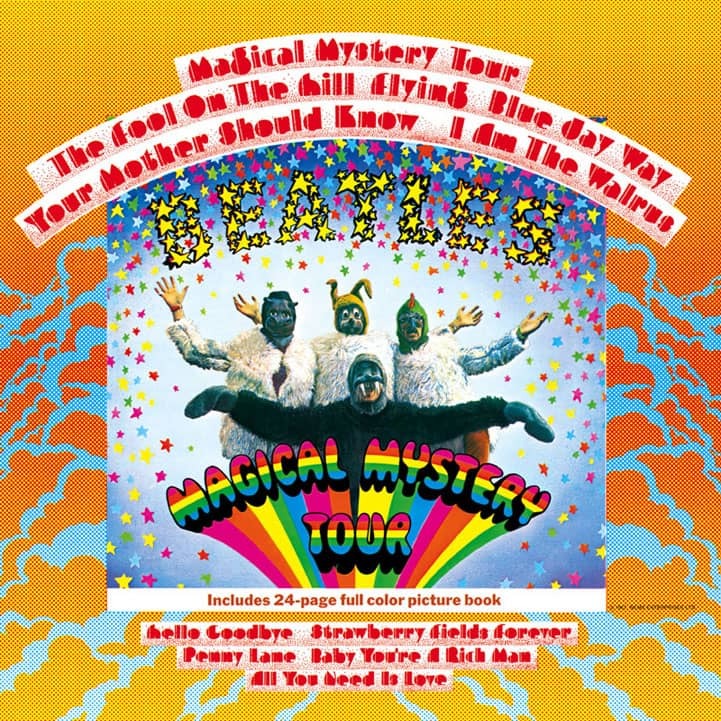 I just noticed on a repro poster for MMT that has the name of the songs from the movie but instead of it being "Blue Jay Way " it says "Blue Day Way". I know it is just a repro but would think that the real poster would also have this on it. Does anyone know anything regarding this? Would assume it's a typo, or misheard lyric, from whoever put the poster together. I'm not sure if this is what you are referring to, but the capital "J" in 'Blue Jay Way ' looks like a lower case "d" even on the original album art. Does it look much different on the reproduction you saw?